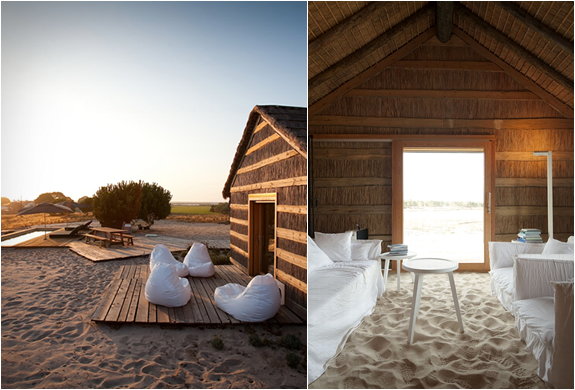 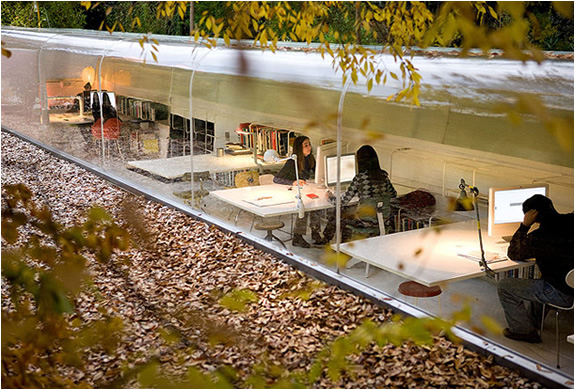 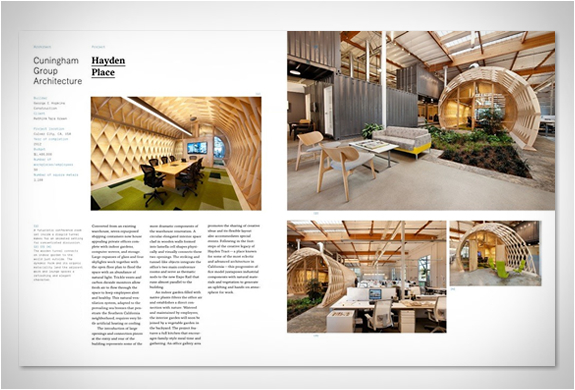 Today´s Work Spaces promote new forms of work, creativity, and collaboration, companies around the world are redefining the places we work and how we work together. 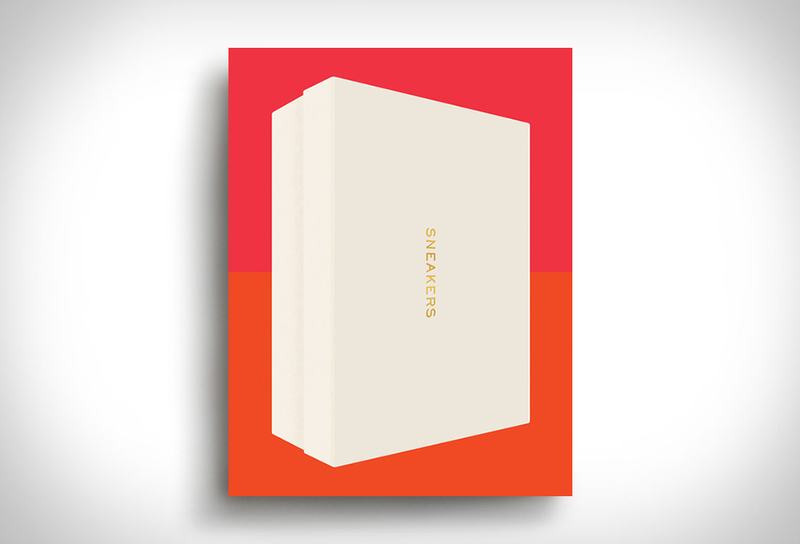 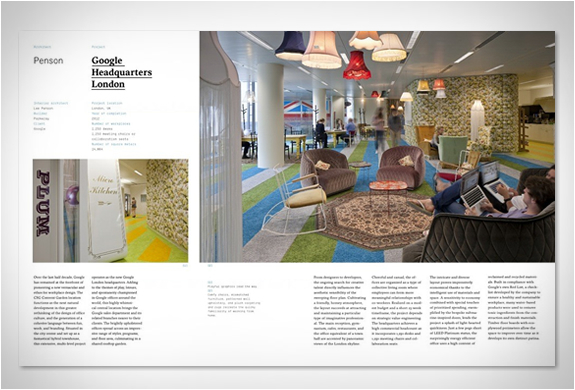 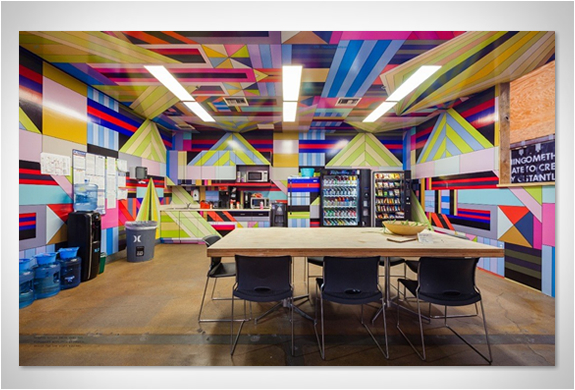 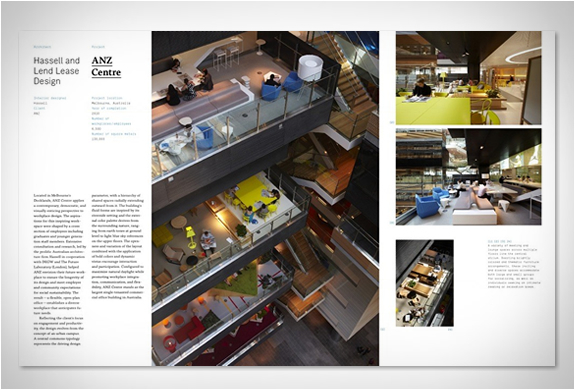 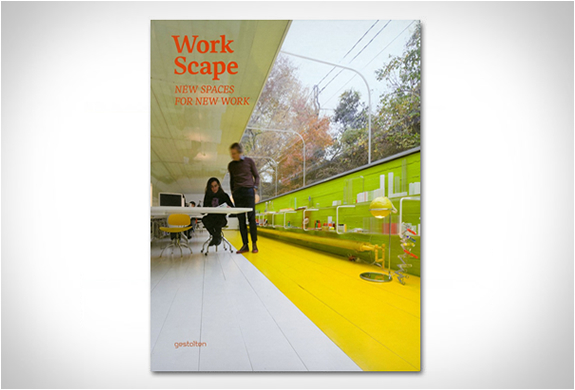 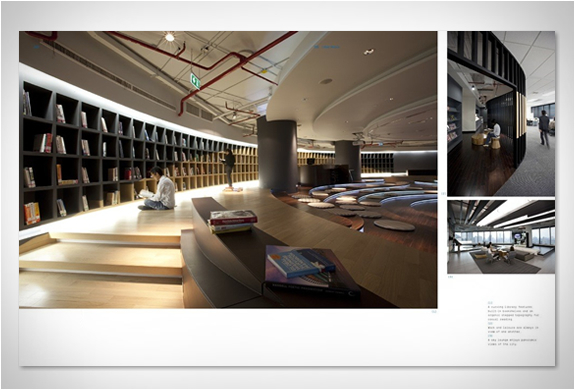 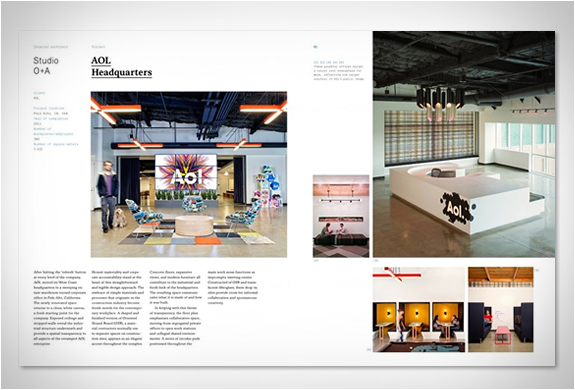 WorkScape is a new book that showcases beautiful and innovative office spaces by innovators such as Facebook, Google, YouTube, Monocle, KPMG, Red Bull, and Urban Outfitters that promote new forms of work, creativity, and collaboration. 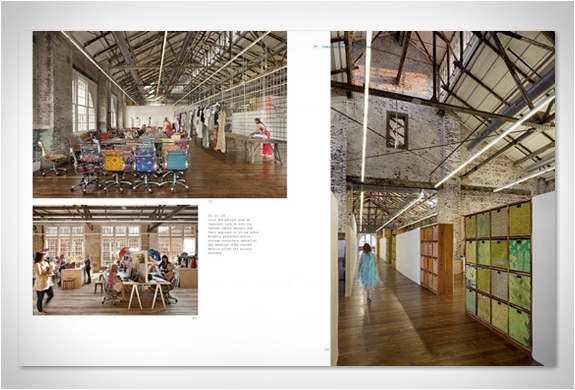 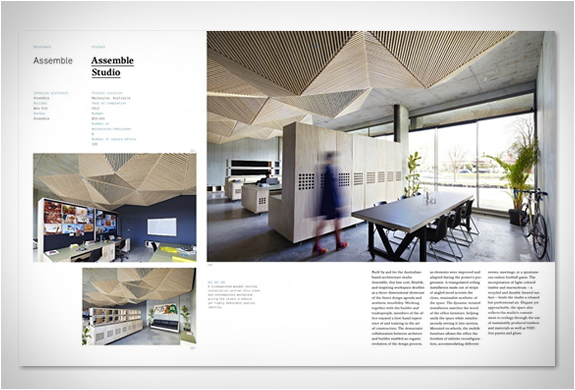 The book is beautifully illustrated with project details and features some companies forward-thinking offerings such as childcare facilities, bike share programs, communal vegetable gardens, and fully equipped health and wellness facilities.